YOU supply the Love & Care... We supply the rest! Fostering is a wonderful way to contribute to and save the lives of animals who need temporary care by providing a temporary home for these animals. Caring for these animals in your own home gives them a chance to be adopted directly from a home environment. All you need to supply is the space for a foster, your home, your office or business, your empty stall or even just your bathroom or bedroom, and we will supply the rest. The individualized attention you provide your foster animals is priceless - you are making a lasting impact on their physical and emotional well-being. And you are SAVING LIVES! 1. Test the Waters. Fostering is an opportunity to “sample” different kinds of pets, and what it’s like to have one if you’re not yet ready to commit forever. 2. Entertainment. You’ll never be bored! There is always something to do with your foster from cuddling to playing fetch. 3. Be Proud. 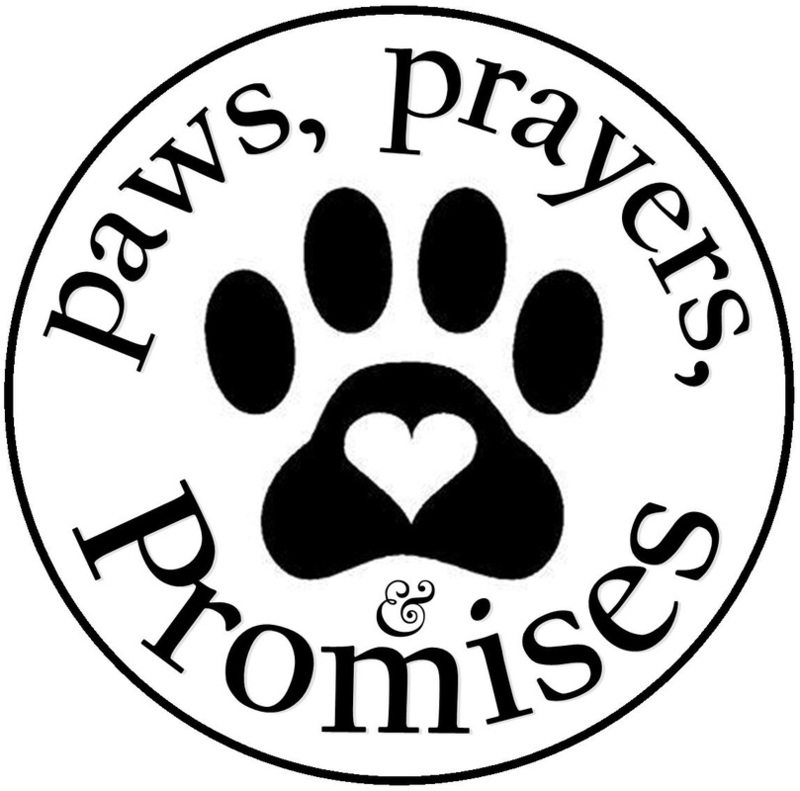 Getting a homeless pet ready for adoption by giving your love, time, and friendship is such a rewarding feeling. 4. Community. Make new friends by fostering! It’s a great way to meet new people who care about animals. 5. Life Saved. Opening your heart and home is an important part of saving a life. 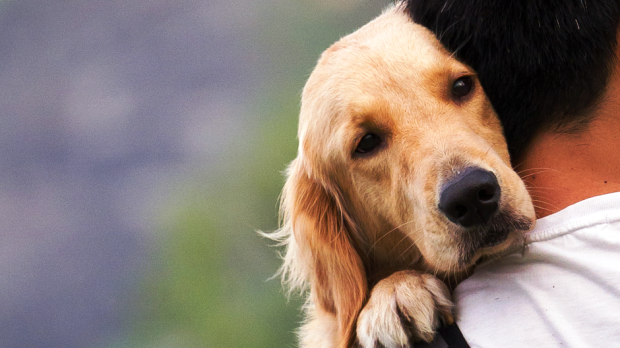 Fostering a pet is one of the most direct ways you can help an animal. p.s. Tax-Deductible. 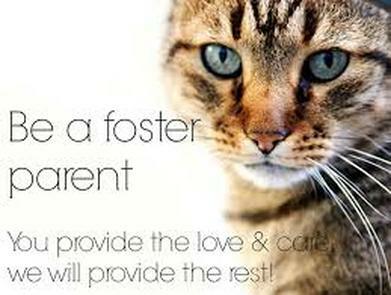 Fostering-related expenses may be tax-deductible! Ask your tax professional for advice. Again, thank you for accepting this important responsibility. We truly appreciate your commitment. Good luck and happy fostering!! !